Press CC for Arabic subtitles. Entrepreneurs are closer to the trends, and are even setting some. They are also able to cater more tightly to customers’ needs. Engaging with them will give any traditional business a competitive edge, especially in the service sector. 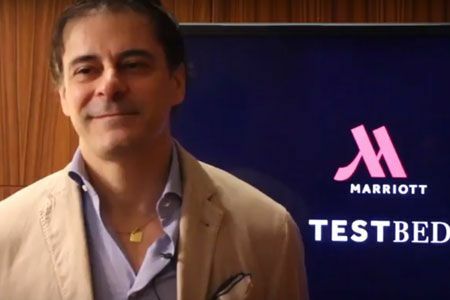 Marriott Hotels are well aware of that and have launched their TestBED programme, a 10-week accelerator programme in the Middle East and Africa. 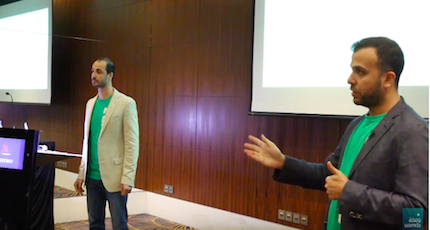 In this video, Neal Jones, chief sales and marketing officer for the Middle East & Africa at Marriott International, spoke about the rising mobile penetration in the region and how startups can assist the service sector capitalize on that. “Tech startups and entrepreneurs are incredibly important, and we are looking forward to working with them,” he said. 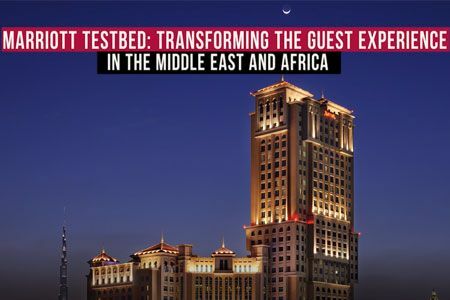 Press here to apply to the Marriott TestBED programme.